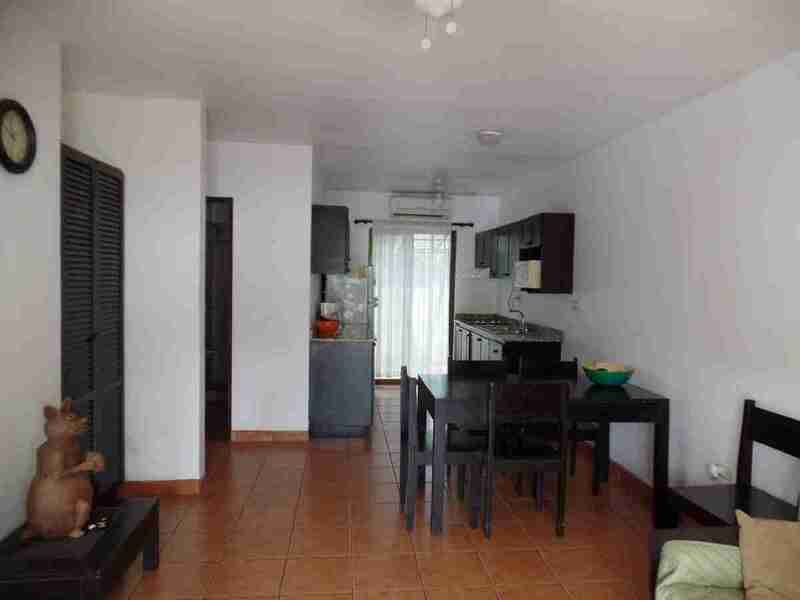 Morpho Condominiums located in the Residential Las Palmas in Playas del Coco, Guanacaste, this is a great Costa Rica Vacation Rental property offering two bedrooms and two bathrooms, totally furnished and equipped. 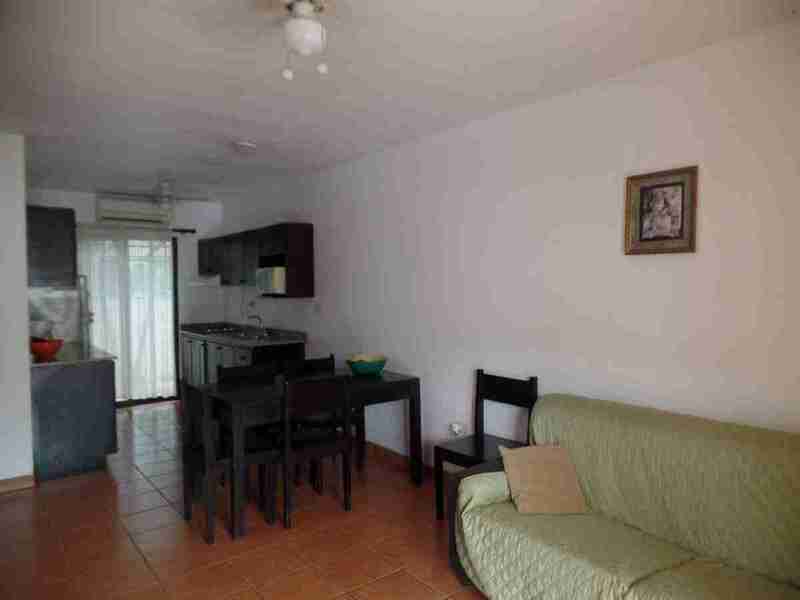 The place is one of the nicest complexes in the area, enjoys a big pool, security and parking lot. 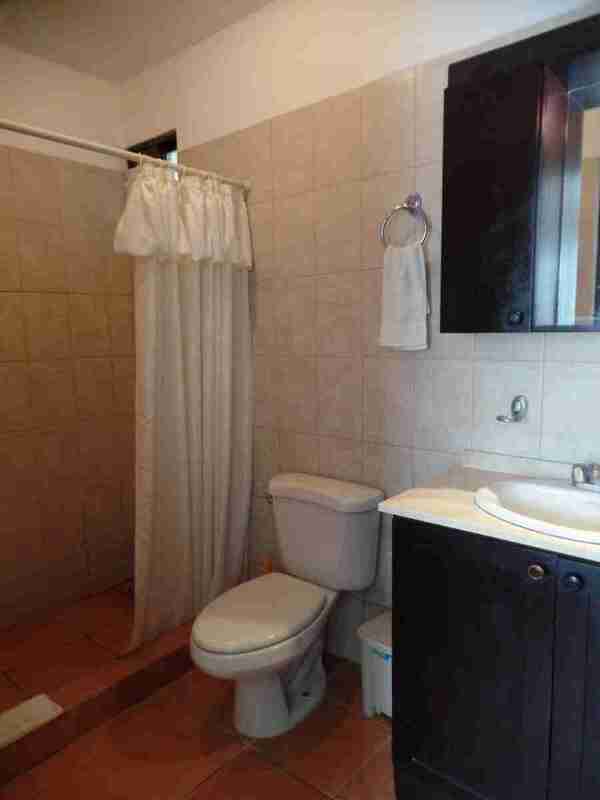 Very near downtown and services and just steps from the beach and very near to other beaches. 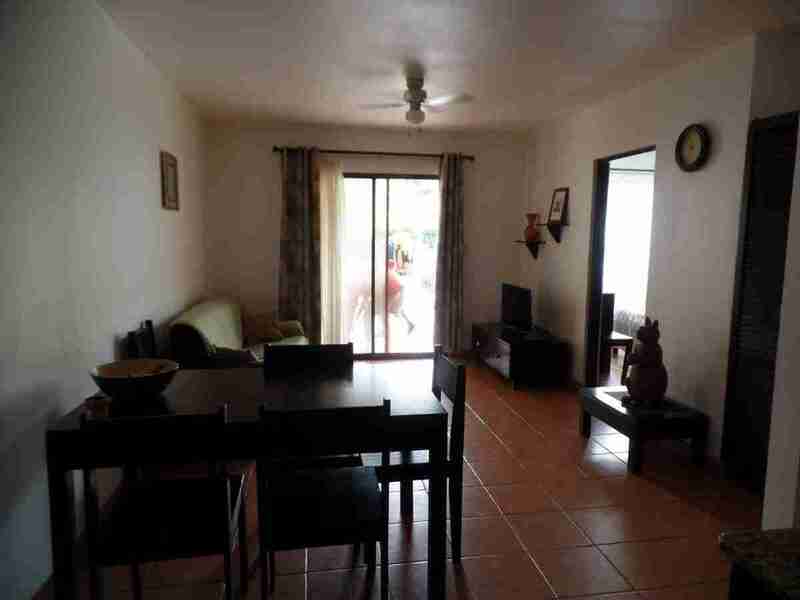 Description: Morpho Condominiums are two bed two baths nicely furnished condo in Playas del Coco is located 400 meters to the beach and 800 meters to town. There is also a commercial center with little mini market and restaurant just 200 meters from it. 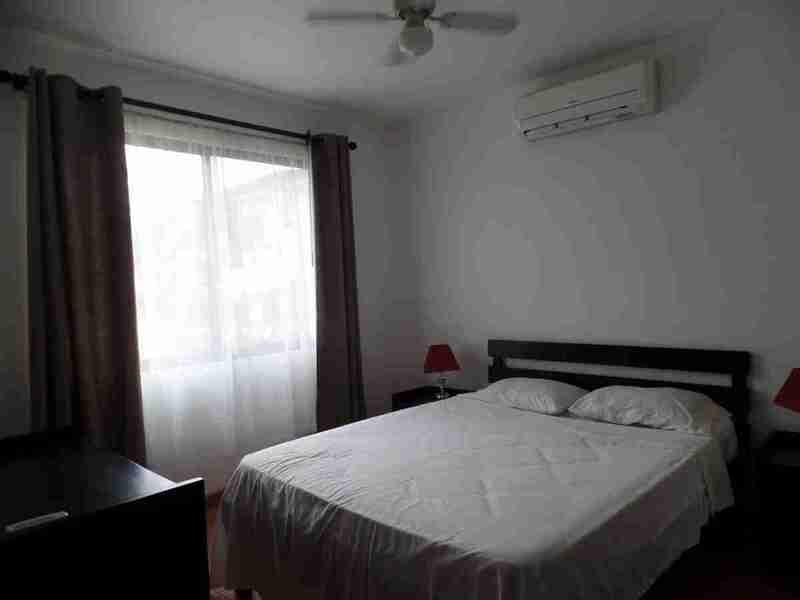 In the main room you will find a queen size bed and in the second room, you have 2 single beds plus a futon for two persons in the living room. 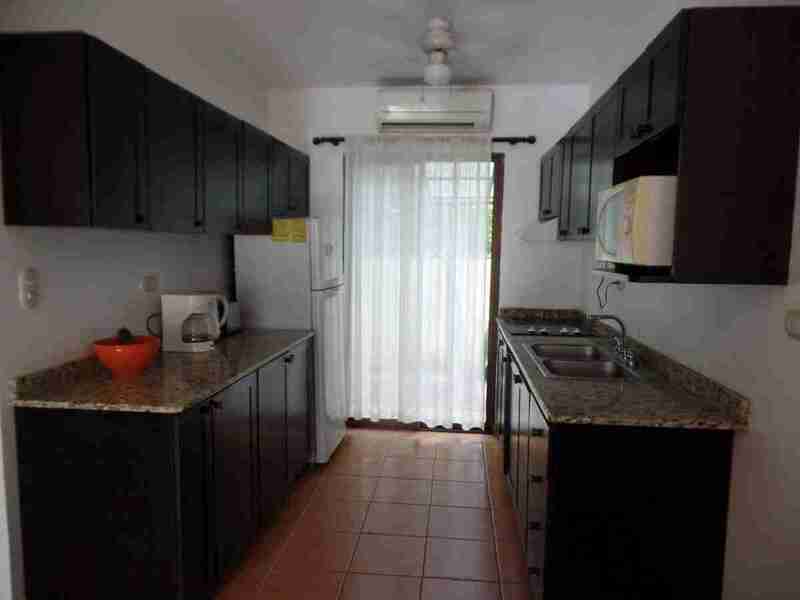 Nice large pool, 24-hour security, laundry room, AC throughout, fully equipped kitchen, just 400 meters from the beach. 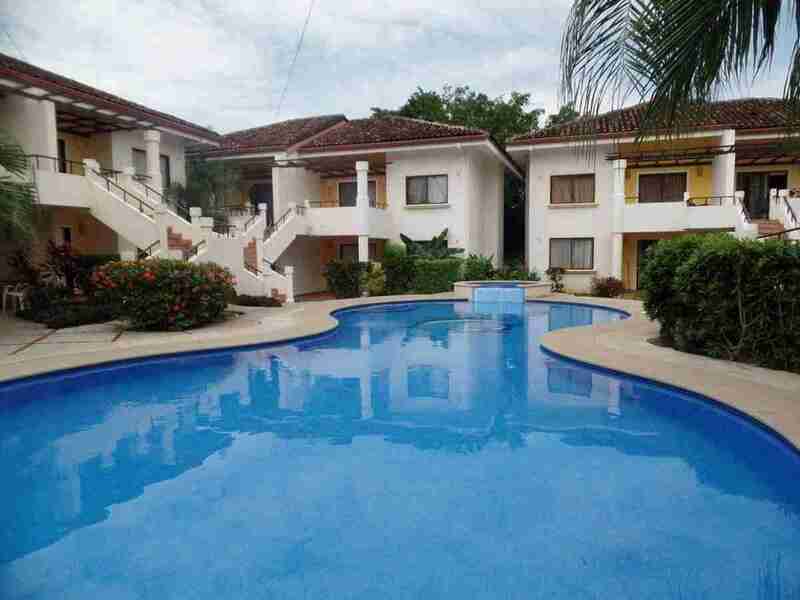 Morpho Condominiums are the perfect Costa Rica Vacation Rental option for small families and groups of friends looking for a nice place to relax and enjoy on the beach. 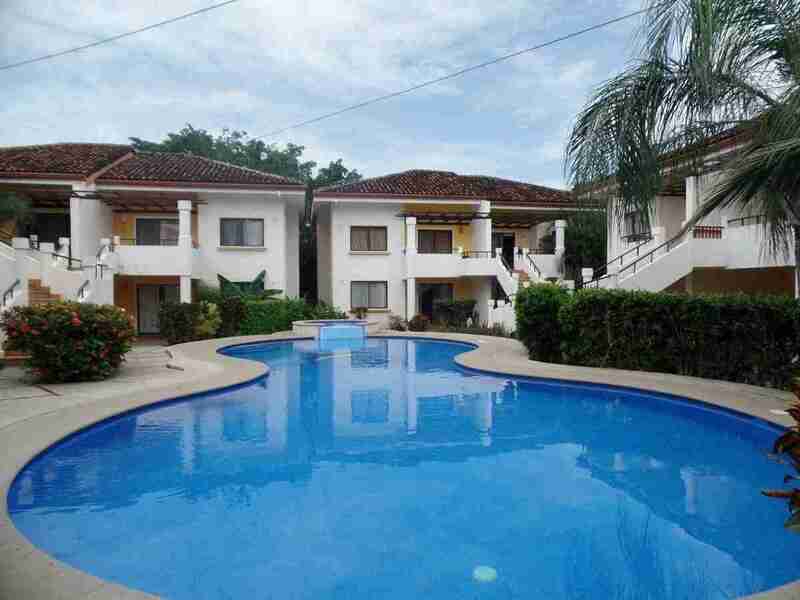 The places are very quiet and safe and the pool is perfect for children. 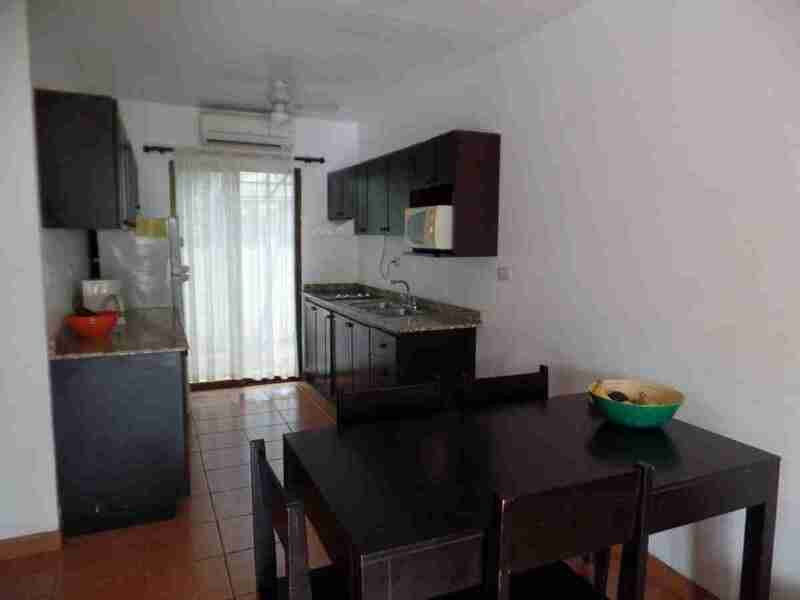 Morpho Condominiums are near to other beaches as Hermosa, Ocotal, Panama or 45 minutes from Tamarindo, Flamingo or Conchal. 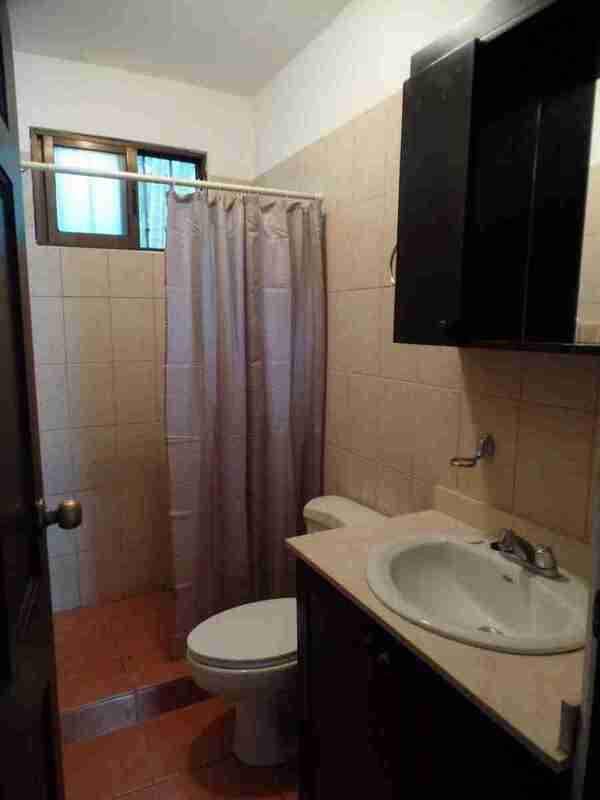 Daily: $125 per day, based on 4 people.